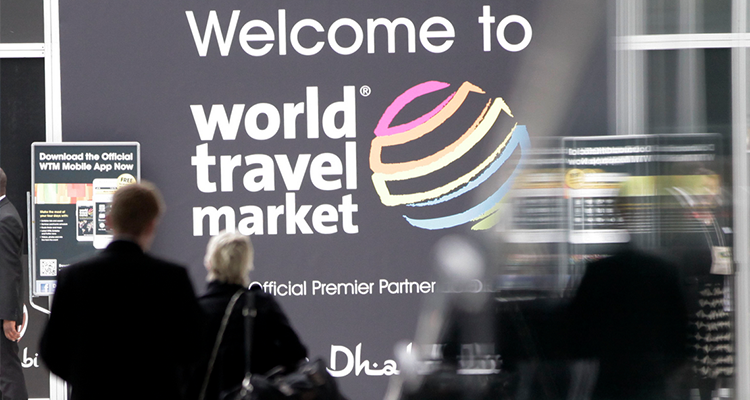 Now that the countdown to this year’s World Travel Market has begun, we thought we’d bring you a preview of what’s to come in the form of this handy guide. You’ll find it particularly useful if you’ve never been before or, indeed, if you’ve never heard of it and have clearly been living under a rock for the past few years. Read on and, if you haven’t registered yet, make sure you do! 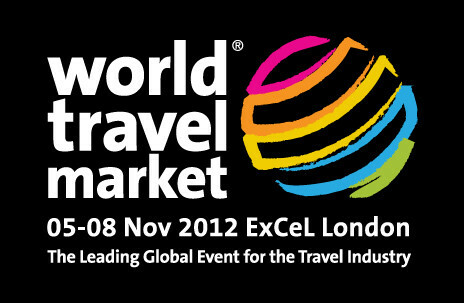 WTM is a yearly, four-day event aimed at travel industry professionals – giving everyone in the global travel trade a unique opportunity to meet up, in London, and talk business. It’s a great way to keep up-to-date with the latest travel industry news, learn about up and coming destinations and, of course, network. 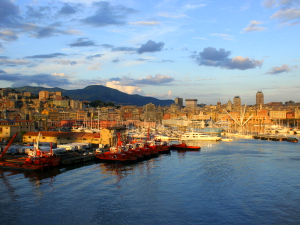 The way we see it, it’s a complete must for anyone who’s serious about travel. 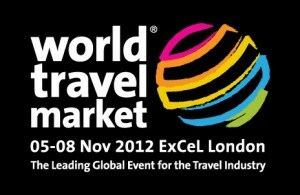 This year’s list of exhibitors range from tour operators, airlines and hotels to cruise specialists and travel technology providers – such as WTM stalwarts Orient Voyages, Indochina Travel Services, Royal Silk Holidays, A Hotels & Resorts International, Uzbekistan Airways, and too many more to mention . Just a few of the new exhibitors listed for this year which caught our eye were Your Car Hire Ltd, Worldpay, Olympia Europe, Meditravel, Make it Social and, in particular, China Highlights, with which we’ve been delighted to connect on Twitter. There will also be smorgasbord of high profile networkers and guests as well as exhibitors. Not only is it a great opportunity to find out about the latest developments in the travel industry, it’s a great chance to meet new, influential faces; find out what your competitors are up to; forge new connections and, at the very least, hand out some business cards. You might even learn something too – like how to brush up on your social media skills – because there’s a full programme of social media and digital events lined up. Expect talks and workshops on the likes of Getting Content Into the Hands of Travellers: Mobile Trends, How to Measure Travel Blogger ROI (Return on Investment), The Impact of Social Media and Online Reputation Management on Hotel Revenue, and a whole lot more besides. Add to that a Business Advice Clinic; full itinerary of airline, hotel, cruise, sports, technology and responsible tourism events; trends and forecasts; destination briefings, and business networking opportunities and we’re sure you get the picture. Not to be missed, we’re inclined to say! If you’re keen to exhibit then you’d better hurry as time is running out! To find how, visit the website, where’s there’s a whole host of information and presentations for you to peruse. But whether you’re exhibiting or just visiting, be sure to make the most of it and have a ball – we know we certainly will. Hope to see you there!